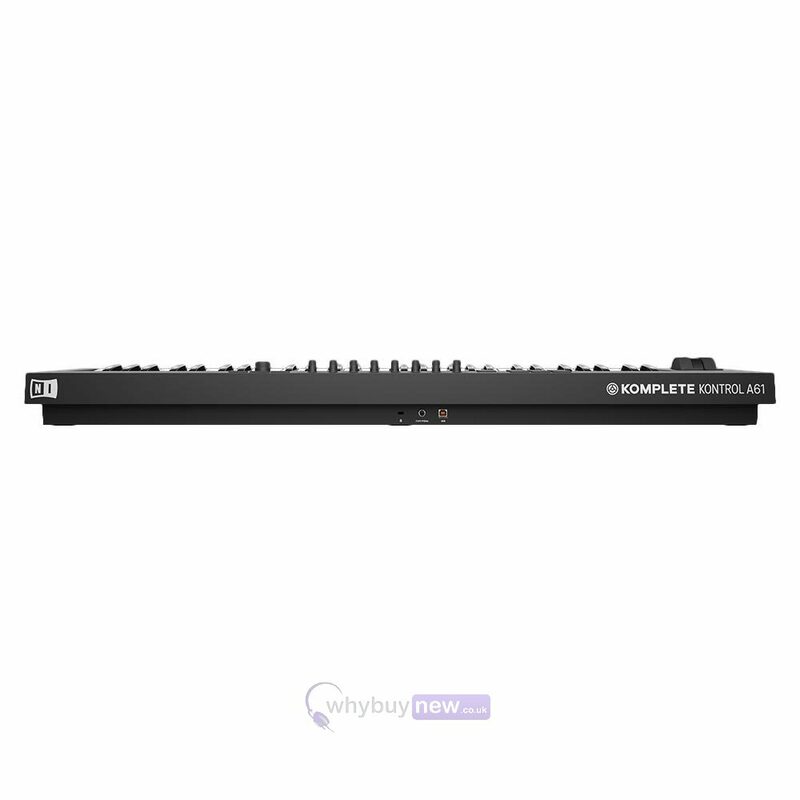 The Native Instruments Komplete Kontrol A61 is the flagship keyboard controller of the Komplete Kontrol A-Series range. 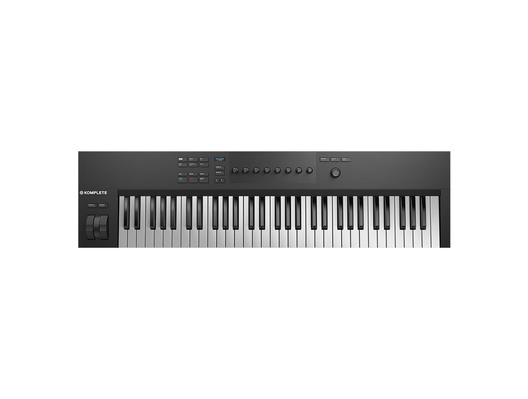 This professional 61-key keyboard controller has semi weighted keys that give a realistic piano feel. 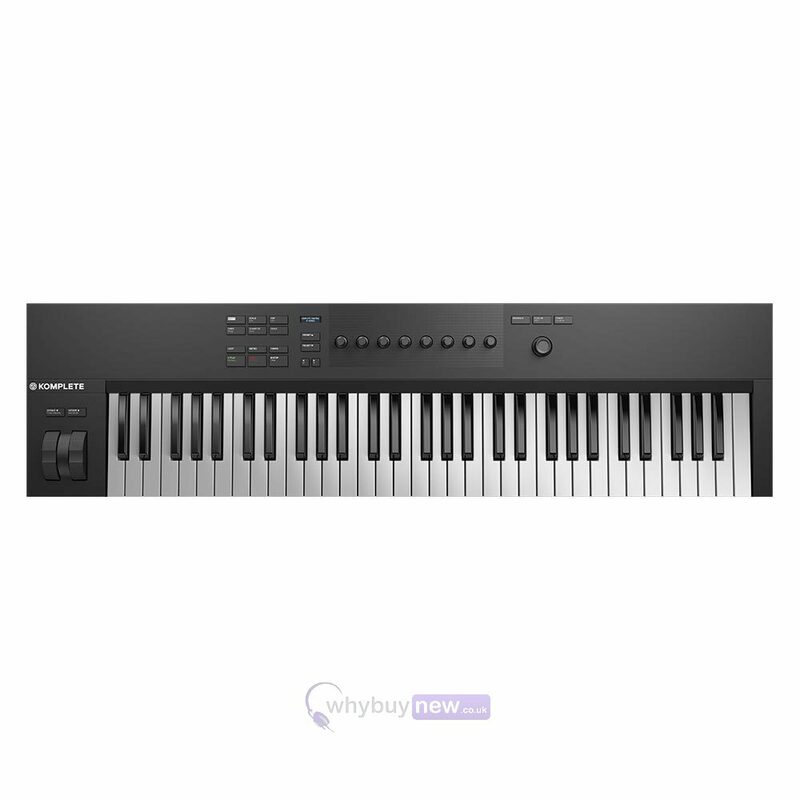 This keyboard controller can be used to control your virtual instruments along with control over Abelton Live, Logic Pro X and Garageband. 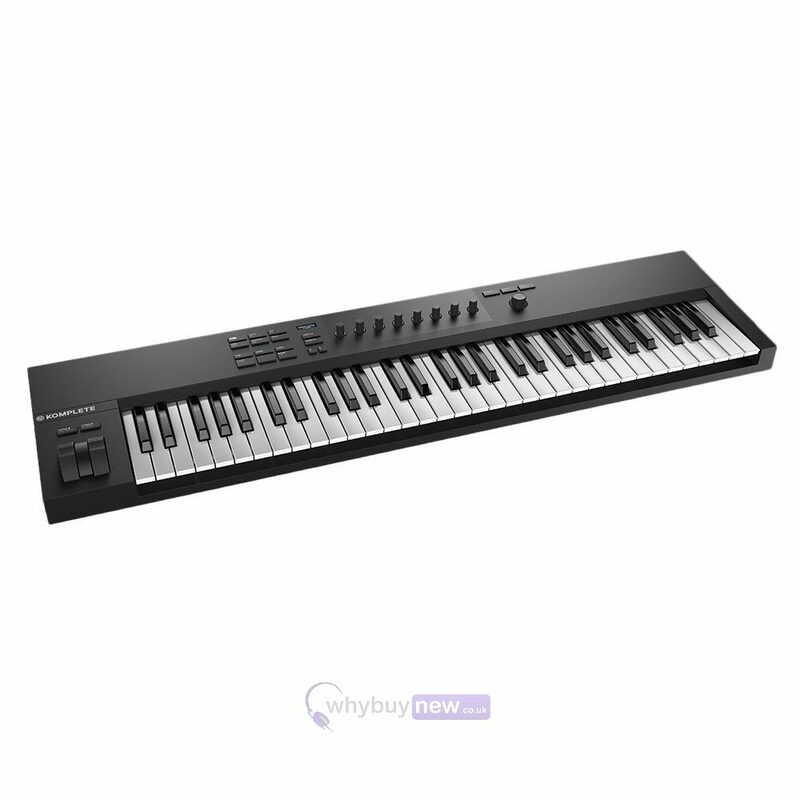 If you're looking for an affordable keyboard controller then the A-series range of keyboards from Native Instruments are an excellent choice. 984 x 257 x 89 mm / 38.7" x 10.1" x 3.5"